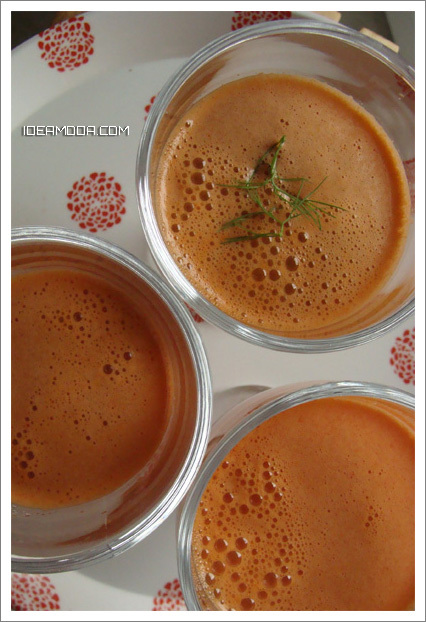 Juicing fruits and vegetables is a natural and easy way to take care of essentials daily vitamins intake.Carrot juices contain vitamin A, in beta-carotene form. 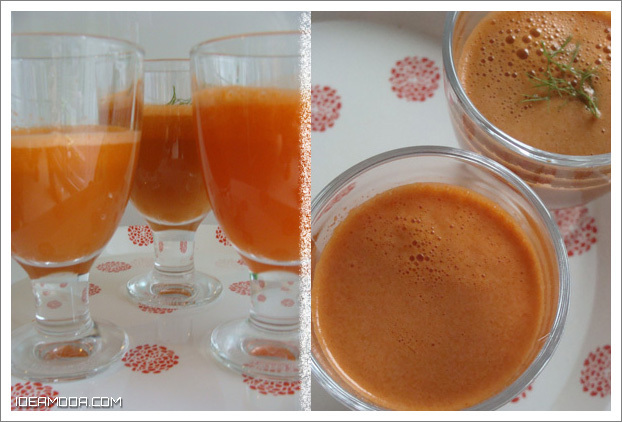 Carrot juice is a energy drink and it does good for the stomach and digestive system. 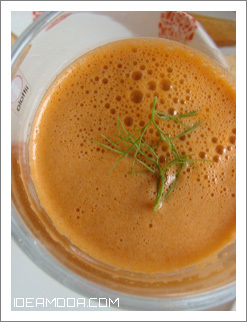 Juice in a juicer all the ingredients and garnish with fennel leaves.